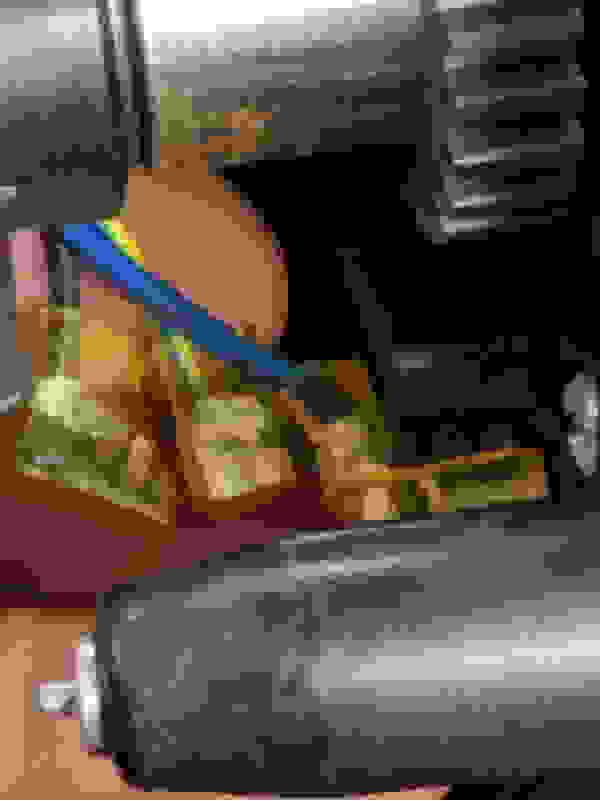 My car is having trouble starting and staying running. It is mainly on cold starts lately but is intermittent. In the past, it used to start for just a second and die. After troubleshooting it, I found a faulty ECU. I replaced it with a used one and it started from then on. Then while driving it down the road, it started cutting out. It started with small hiccups then got worse until it eventually died. I would sit there a while and it would eventually start after a lot of tries. It seemed to only do it when it was warm. I even thought bad gas as it would do fine for a while. Now after sitting all night. It starts and runs for 3-5 seconds and dies, or does not start at all. Eventually, it will start and then run fine, even stopping and restarting. It used to show code 12 and 15 but only shows 15 now. I am trying to do the diagnoses but it has been hard to get it going long enough to get it warm. I tried starting fluid and it seems to be a fire issue. With such an intermittent problem I am not sure where to begin troubleshooting. 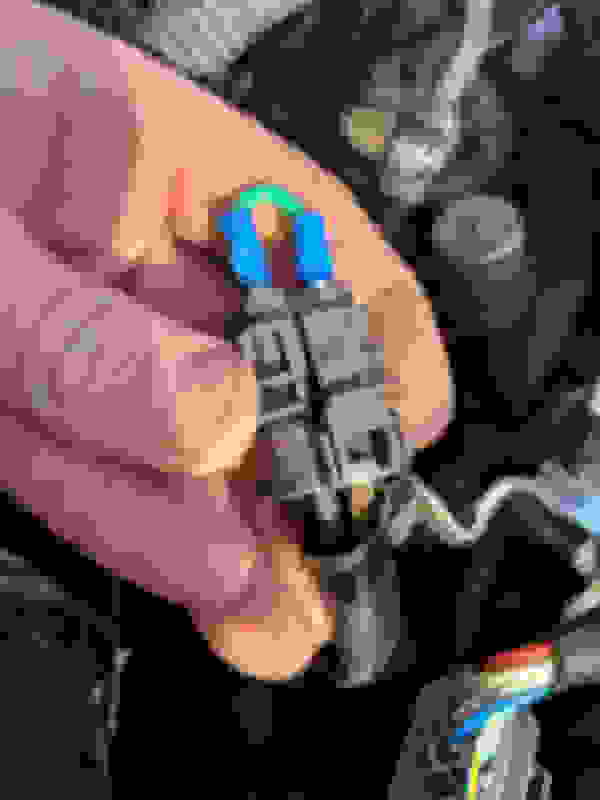 If you are counting the check engine light codes, a code 15 is for the ignition output signal. The ignition control module (aka igniter), coil, ECU, electrical portion of the ignition switch, and the wiring can all be culprits. Is your accord and DX, LX, or EX? The DX/LX coil is separate from the distributor. The EX coil is inside the distributor. Regardless, check that the blk/yel wire to the coil has 12V with the key in the II position. You also may want to check with key in the start position as well. The EX connector is a thick blk/yel wire going to the distributor. 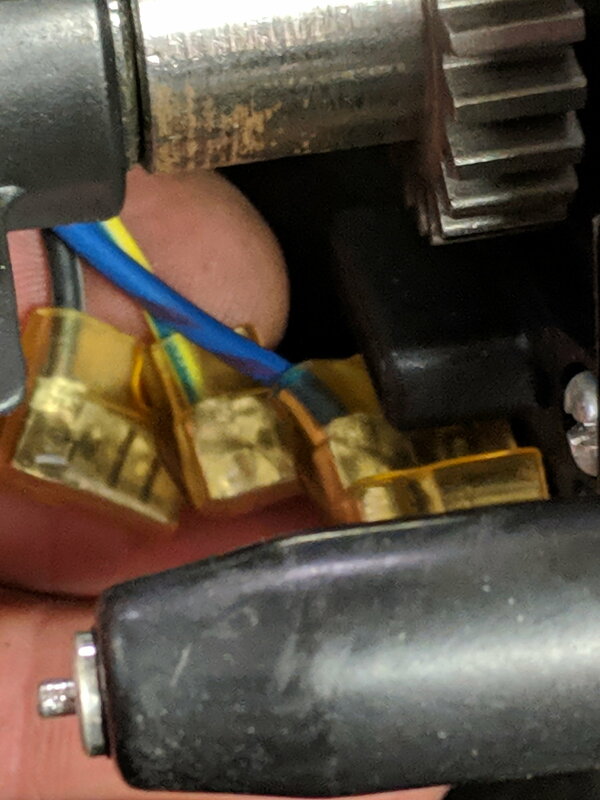 The LX/DX connector is also a thick blk/yel wire, but plugs directly to the coil. 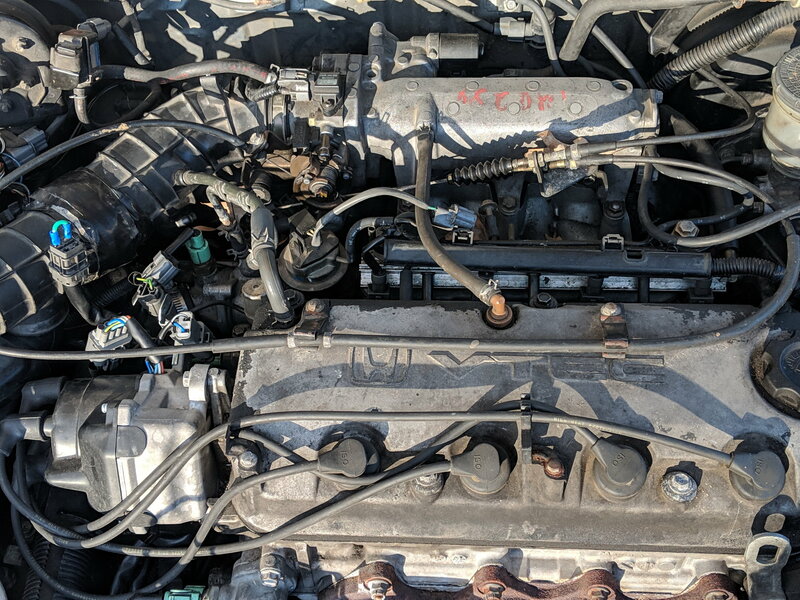 Can you get the car to stall out by shaking the key when the engine is running? It is a LX but it's a rebuilt and I believe that is where my confusion sets in. I say that for the following reasons. My vacuum lines don't match up with the manuals. This car has an internal coil. There is junk yard markings on the intake.
. A different color I assume? Your wiring is kind of a mess. 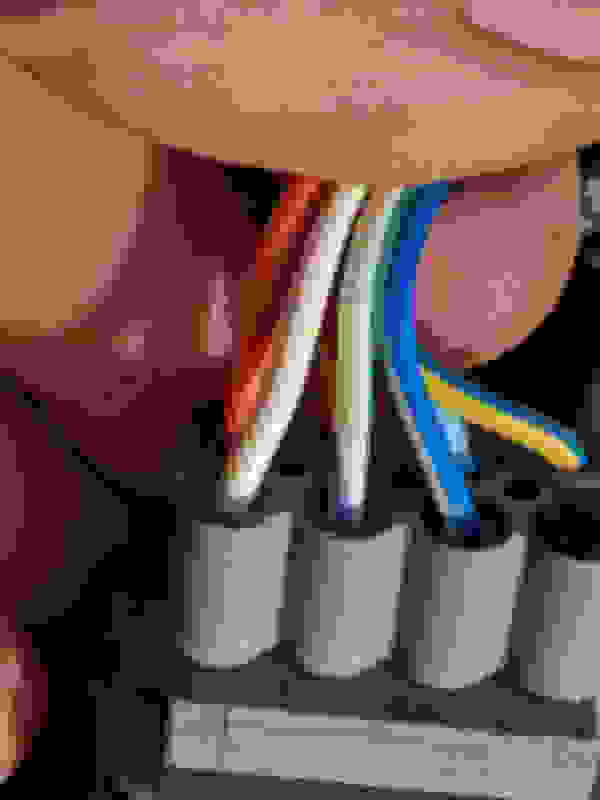 The 2-pin connector with the green jumper wire was the connector for your original coil. I think the 2-pin connector to the right of the distributor connector (wht/blk? and blu/blk? wire colors) in the last picture should be your power feed to the coil. 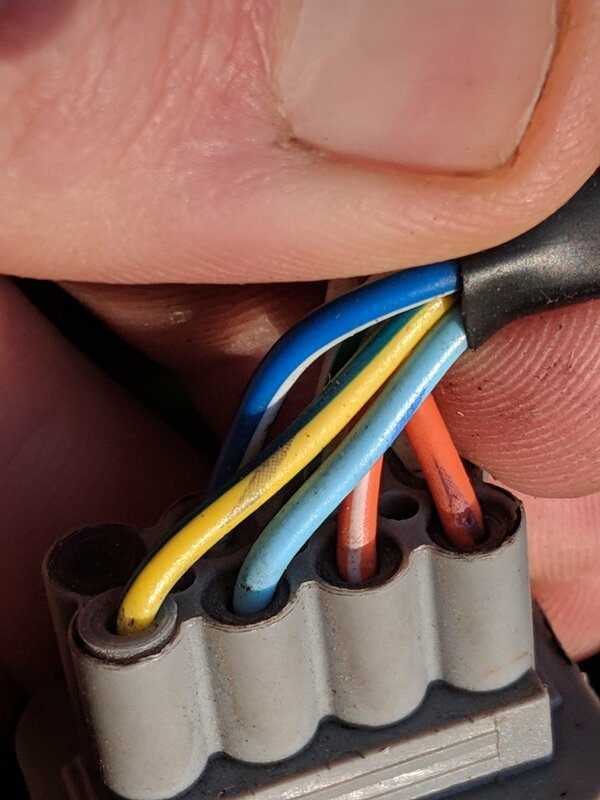 Please verify that 2-pin connector also goes into the distributor. Yes, I bought it this way and once I fix this issue I plan to clean it up. Yes those wht/blk? and blu/blk wires do go to to the distributor. Plan: check to see if they get fire. If so check continuity, if passes replace icm? No. Check for 12V to one of those 2 wires. There is no obvious continuity test, because I have no idea how that stuff is wired. The black one is getting 12v all the way to the coil. 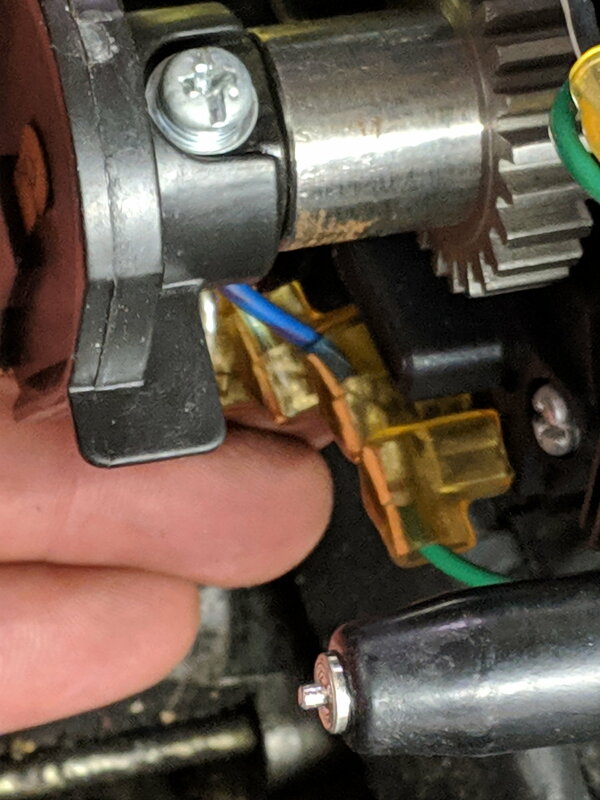 I'm testing connections but it doesn't help that I don't think this is the original distributor and the colors are not matching the service manual.